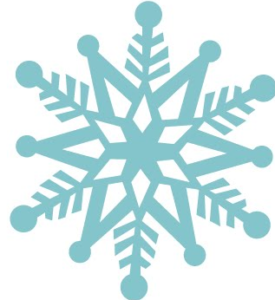 What: The annual Center Families Winter Holiday Party is an opportunity for LGBTQ parents, and LBGTQ prospective parents along the family planning spectrum to connect and network with each other while children have lots of fun with others their age.There will be facilitated activities, crafts, and games. Cost: Suggested donation of $20 per family. For more information check out the Center Families website, email centerfamilies (at) gaycenter.org or call 646-556-9297.